Japan’s beer laws have created a distinctly Japanese system for classifying beer. 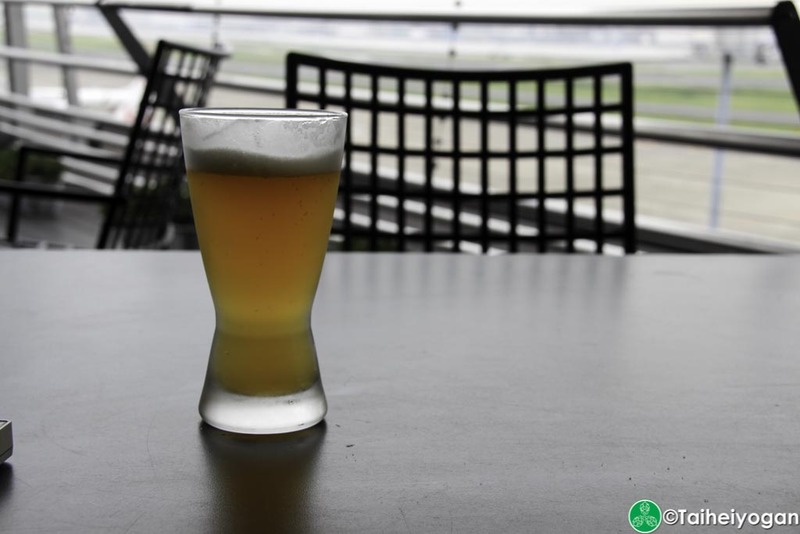 When Japan started making beer, they learned a lot of their craft from German brewers and adopted rules that were inspired from the German Reinheitsgebot. For anyone unfamiliar with the Reinheitsgebot, it is the German beer purity law that states that beer can only be made with hops, malt, and water with no other ingredients added. In Japan, beer can only have these 3 main ingredients as well as up to 33% of adjuncts such as rice, potatoes, and corn. Anything with other ingredients or a malt content of less than 67% become Happoshu be default. 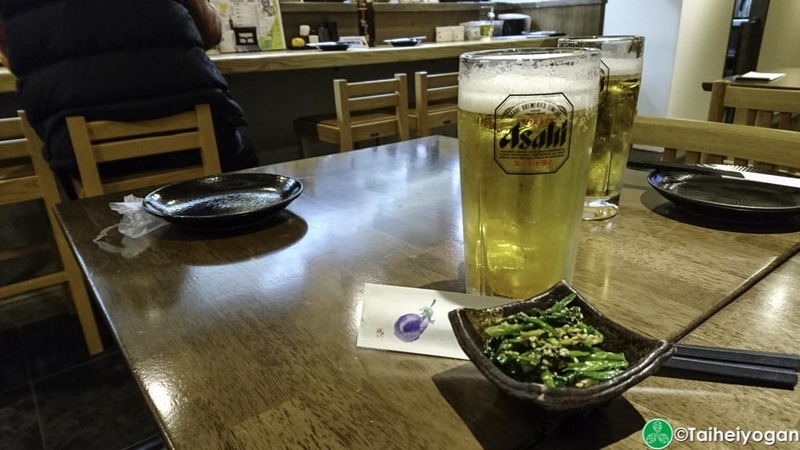 Happoshu can often be considered a dirty word when it comes to beer purists. For Germans this is definitely true with their strict Reinheitsgebot rules, but for craft beer enthusiasts this is a very confusing and contentious classification. 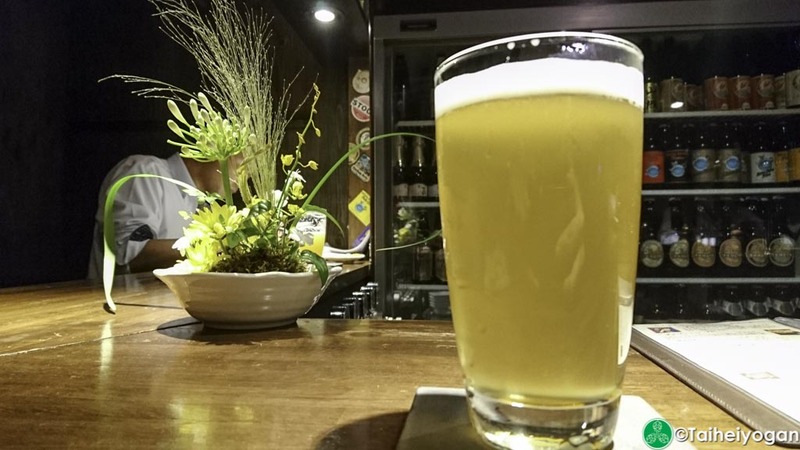 Japan’s beer law automatically classifies all fruit beers and spiced beers as happoshu. This means most Belgian beers are happoshu due to the orange peel and spices that are often added. This can create a very challenging situation in trying to understand if a beer is beer or happoshu with more than 33% of adjuncts added. 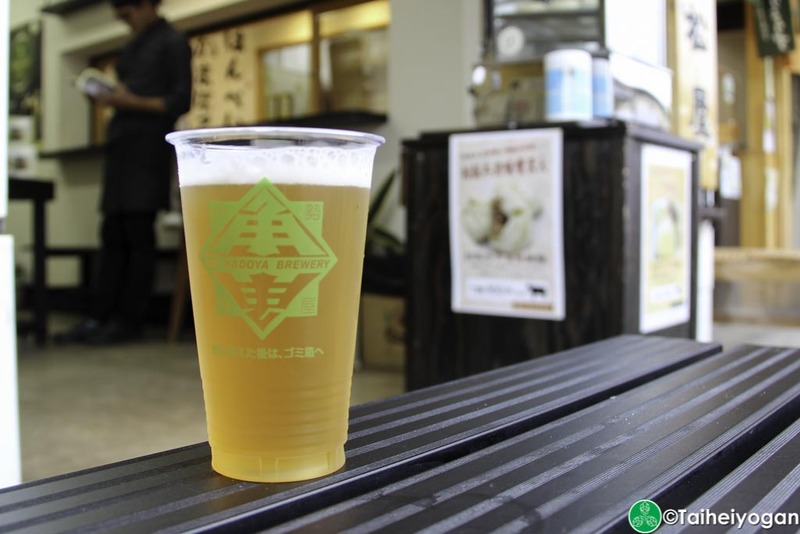 Typically, if you are drinking one of the major beer label drinks, anything with a green label or anything classified as happoshu is almost always not a real beer, even by craft beer standards. They can also be classified as “Dai-san no beer” or third category beer. These are nothing more than malt flavour beverages or even pure adjunct alcohol. When looking at beer labels from craft brewers in Japan or from abroad, you don’t have to worry if it says happoshu. Most of the craft beer industry tries its best to maintain high standards and would not naturally try to deceive you. Be careful of the major breweries as they tend to “water down” their happoshu with lots of adjuncts. The easiest way to tell if a happoshu has a lot of adjuncts is to look at the price. Cheap happoshu is almost always made with lots of adjuncts whereas those made with few to no adjuncts are about the same price of regular beer. This is due to the tax structure of happoshu. The future of happoshu seems to be limited. The Japanese government has introduced a few new laws that will increase the price of happoshu to be closer in line with regular beer. It will be interesting to see if they reclassify fruit beers and Belgian beers as beer and not happoshu. The Belgian government and the EU have been fighting for this and it may happen in the distant future but for now keep an eye out on what you are drinking and rest assured that craft beers that are labelled happoshu are almost always craft beers. 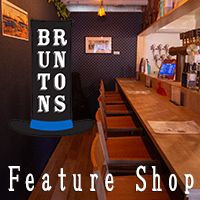 This entry was posted in All Regions, Articles and tagged Beer, Craft Beer, Craft Beer in Japan, Dai-san no Beer, Happoshu, Japan, Reinheitsgebot. Bookmark the permalink.